Тo make it easy for you to find the best tablet, we’ve created a list of the 5 best tablets available on the market. Оur list is based on “best value for the money”. Samsung’s line of Galaxy tablets has increased steadily through the years. When it comes to performance and design, the innovative Samsung Galaxy Tab S3 is one of the best Android tablets you can buy on the market today. It comes with excellent features. The Samsung Galaxy Tab S3 is a perfect blend between a smart phone and a tablet. Featuring a vibrant 9.7-Inch Super AMOLED screen, powerful processor, expandable memory, powerful Quad speakers and enhanced camera, the Samsung Galaxy Tab S3 is made to suit all your needs. It is perfect for multi-tasking. The Amazon Fire HD 10 tablet provides a great value for the price. With a fast quad-core processor and sharp 10-Inch high definition display, the Amazon Fire provides bright and vivid pictures. 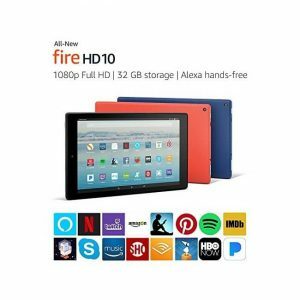 This version of Amazon Fire line is more suited for people who want to read books or magazines on their tablet, watch movies, videos or play games on larger screen. 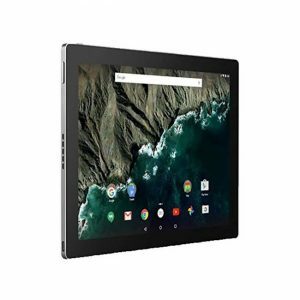 Whit a sturdy, slim and compact aluminum build, the Google Pixel C is a durable Android tablet with good performances. 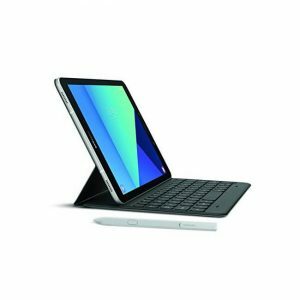 It features gorgeous, colorful 10.2-Inch display, powerful NVIDIA X1 CPU, heaps of power, excellent design, long-running battery and a latch-free docking mechanism that connects the Pixel C to an optional keyboard cover. Asus is well known in the computer world for being a brand that always delivers high quality gadgets. And the ASUS Android Tablet lineup is no exception. 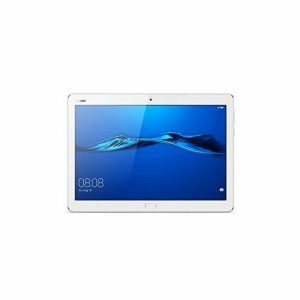 The ASUS ZenPad 3S 10 Android tablet is in all respects a quality Android tablet that includes excellent specifications. Weighing less than a pound, this 9.7-Inch Android tablet includes a sharp, clear 2K IPS display and comfy design with aluminum body and smooth anodized finish. 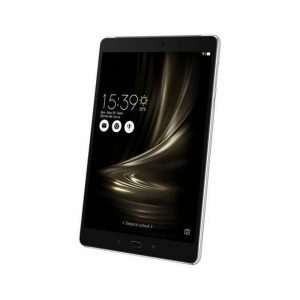 The Huawei Mediapad M3 tablet comes with excellent features, packaged in a beautiful device. Featuring a crisp 10-Inch display, great speakers, long-lasting battery life and light, slim and fancy design, the Huawei Mediapad M3 can be your portable cinema and social sharing tool with an impressive sound that won't let you down. One drawback to this tablet is poor gaming performance and average camera. Android tablet computers are a great way to take your movies, music, and games with you everywhere you go! Tablet PC’s are fast becoming very popular today and there is fast emerging transformation of these devices to becoming a necessity rather than a luxury. Tablet PC were basically designed to provide a bridge between various mobile solutions and the functionality of a desktop or laptop computer. They are portable computers with a touch screen as their main input device. Purchasing Android tablet might be a difficult decision, because you have a lot of good choices available. Before buying any tablet, you must ensure that you pay close attention to its RAM and memory options. Also look at the tablets other features like HD video quality, office options, network connectivity and system speed and other technical details that are available.